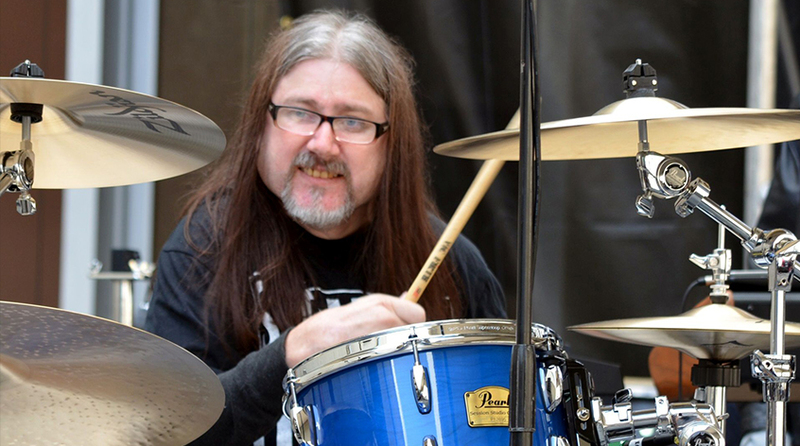 Andrew Hewitt got his first drum kit at age 10, and since has worked successfully as a Performing Artist, Drum Teacher, Motivational Speaker, Workshop Facilitator, and Disability Advocate. Andrews performances include: Club Wild at the Sydney Opera House, 2004 and 2005; Adelaide Festival 2008; Awakenings Festival 2008; and Australia’s Ultimate Drummers’ Weekend 2009 in Melbourne. Andrew has been a regular visitor to the USA where he performed at the world’s largest music expo The NAMM Show in Anaheim, California. Andrew is one of the founding members of Can-Do Musos a global voice for musicians living with a disability from across the globe. Visit their website here: www.candomusos.com. Andrew has appeared in publications across the world and was named #1 most inspirational and remarkable musician in the world by UK music magazine Raw Ramp.